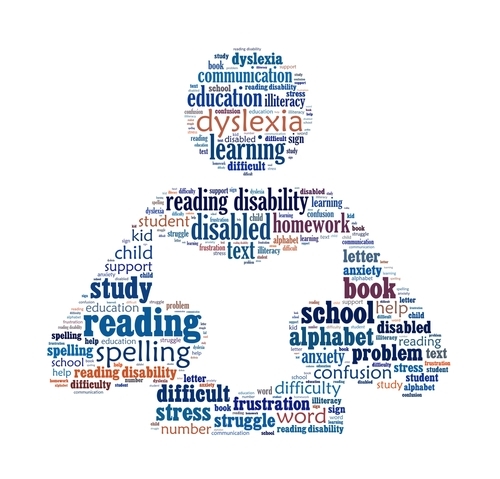 On May 23, 2018, we were contacted by Stacey Renard Young, M.Ed., owner of Dyslexia Institutes of America in Lafayette. 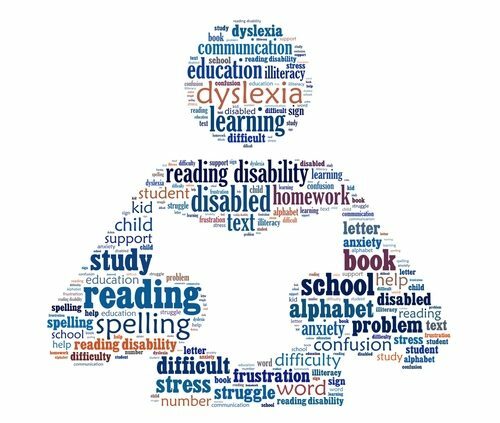 “I would like to donate my services to 2 foster kids that may be at risk of dyslexia and are having trouble in school (grades 2-5). I would provide a full battery assessment (worth $600 each), as well as therapy, once a week for 2 hours (worth $100 per session each). I have a calling to reach out and help these kids and realize that some may need my services, but could not receive it due to their situation. I would also, like to get involved with fund raisers and events. When people step-up to make a difference, it has a positive effect on our community! The children in foster care will either become adopted, go back to their birth families, or be on their own at the young age of 18. It is our job as a community to help equip these children with knowledge and understanding to become productive citizens in our society. We are extremely grateful to Stacey Young for volunteering her time and services! We know there are children in foster care who will really benefit from her services.